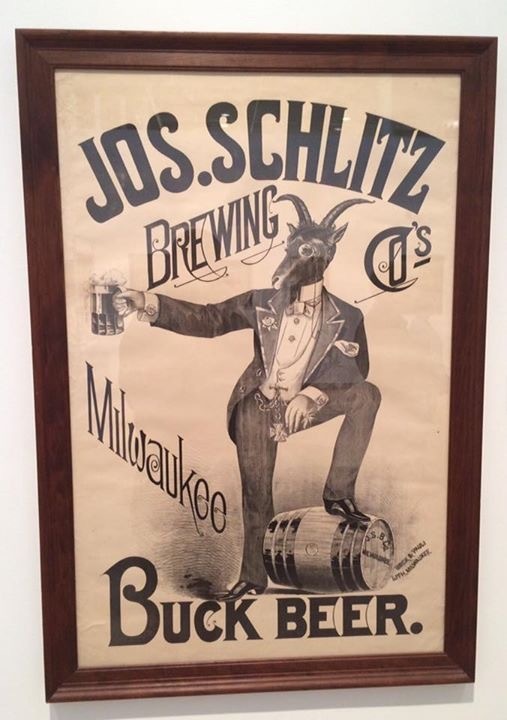 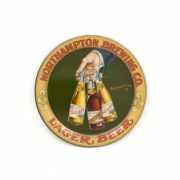 This is an early goat featured lithgraphic poster from the Joseph Schlitz Brewing Company based in Milwaukee, Wisconsin. 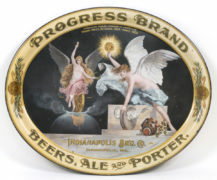 Many pre-pro era breweries featured a goat image in their Bock beer advertising, and for whatever reason, early bock beer posters often called themselves buck beer. 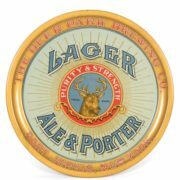 Was their a taste difference between a bock and a buck beer? 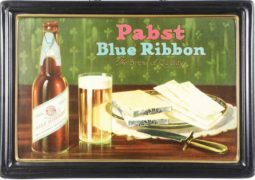 I am guessing there might have been, however, both used a goat. 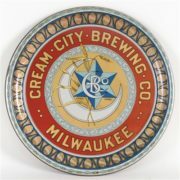 So perhaps one of the readers will know the exact rationale for a goat for both styles of beer. 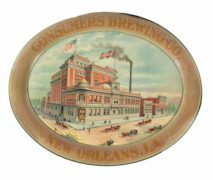 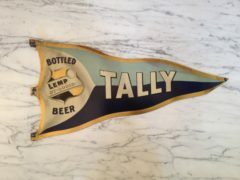 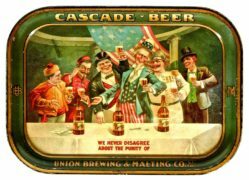 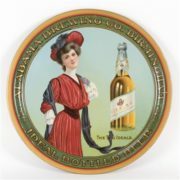 Typically when you see a Buck beer advertisement, it is from the late 1800’s to about 1900 when you would see bock beer advertising much more often, and the term buck basically disappeared from early advertising products. 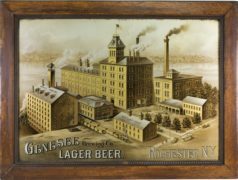 Reverse on Glass Factory Scene from the Genessee Brewing Company in Rochester, N.Y. Circa 1900.